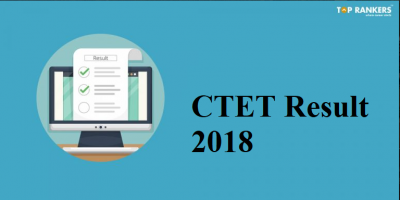 CTET (Central Teacher’s Ability Test) a mandatory exam to be taken for getting in schools will be having their exams tentatively in October 2017. 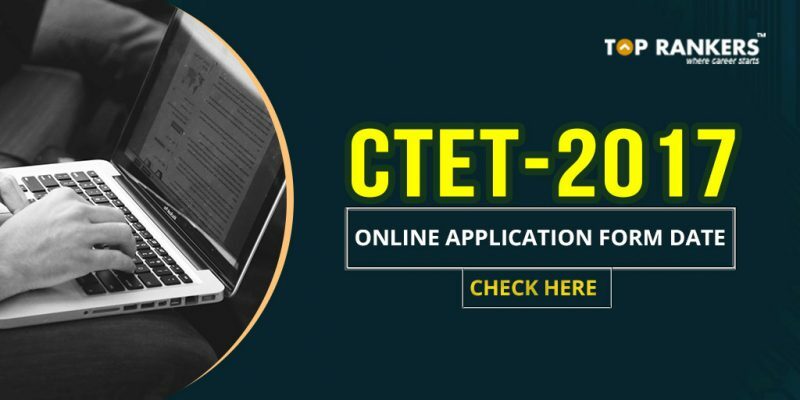 This requires the CBSE (Central Board of Secondary Education) to open the registration process on the CTET official website and provide the candidates with the CTET online Application form. Previously the notification was thought to be out in September 2017 however, it seems likely that it may be preponed to August 2017. 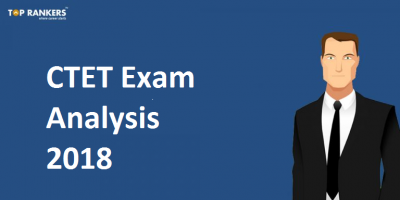 Year after year the CTET exam is conducted in February and September. Nonetheless, this year there has been a change. Henceforth the exam will be conducted once a year in October 2017. 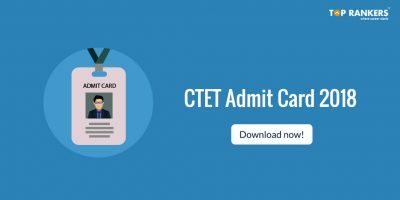 The candidates can apply online through the official CTET portal from the mid of July 2017. CBSE conducts the exam for teachers all over India who wish to teach class I-V and Class VI-VIII. *Please note that all the dates are tentative until announced officially by CBSE on the CBSE or/and CTET website portal. The candidate must have passed higher secondary/12th or the equivalent with 50% marks and cleared or appearing for the final year exam of the 2year diploma in elementary education or graduate and sitting for the final year exam of the 2year diploma in elementary education. 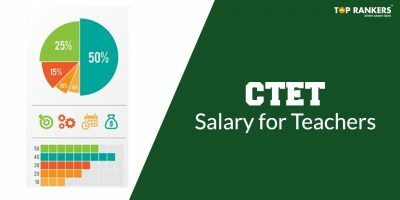 A detailed criterion can be got on the official CTET website along with the CTET online application form. The exam will comprise of 2 papers – Paper 1 and Paper 2. Paper 1 is meant for candidates wishing to teach class I-V and Paper 2 is for candidates who want to teach class VI-VIII. It’s wholly up to the candidate to decide to attempt either of the papers or both according to one’s eligibility. If required he/she can attempt both papers if he/she wishes to teach both classes. The duration will be two and a half hours consisting of 150 MCQ (Multiple Choice Questions) based on Child development, Language I and II, Mathematics and Environmental Studies with a total score of 150. There will be no negative marking. The pattern will be the same as of paper 1 with 150 MCQ’s in two and a half hours. Of which, 60 marks have to be attempted by maths and science teachers and another 60 marks by Social Science teachers. Here too no negative marking. Stay tuned for more updates on CTET 2017.